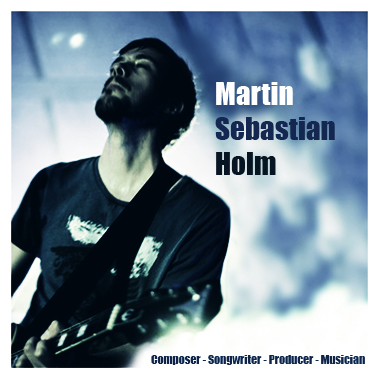 Martin Sebastian Holm is a musician, composer and producer from Finland creating music for all kinds of media. His music has been used on TV and by corporations and ad agencies around the world, with credits including NBC, TLC, Comedy Central, National Geographic, Nasdaq OMX, Kellogg's, and Kraft Foods. Martin's tracks range from beautifully mellow and emotional instrumentals and cinematic soundtracks to hard-hitting Alternative, Modern Rock, Pop, and even Folk music. High quality production and a focus on melody and harmony has put his music in high demand worldwide.